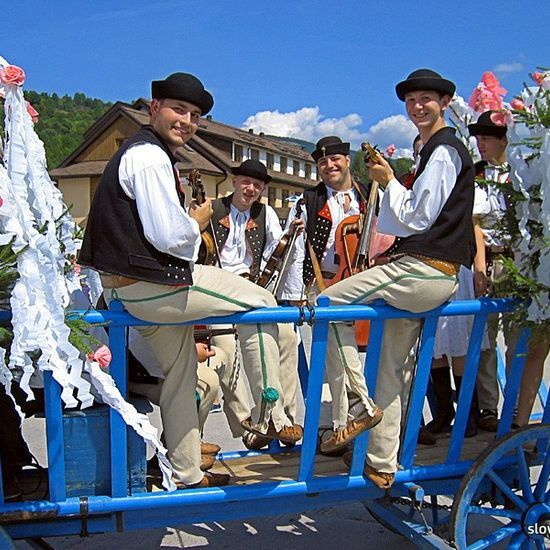 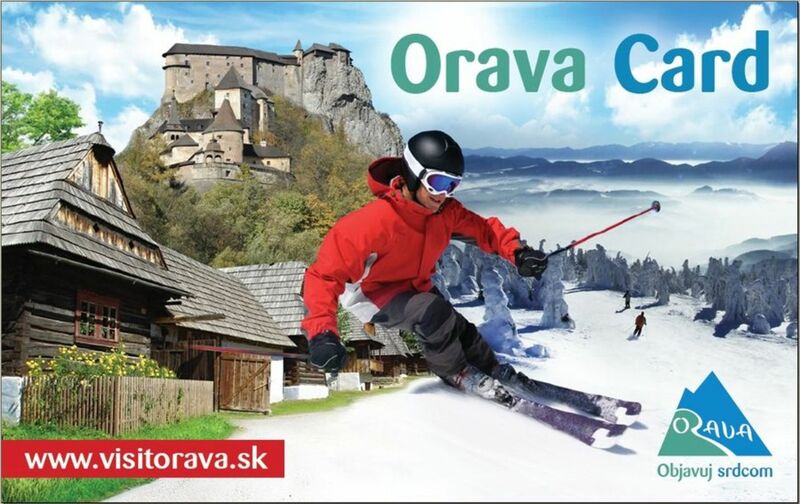 Orava Card, a card offering regional reductions, gives savings on accommodation, culture, sport and various services in the region. 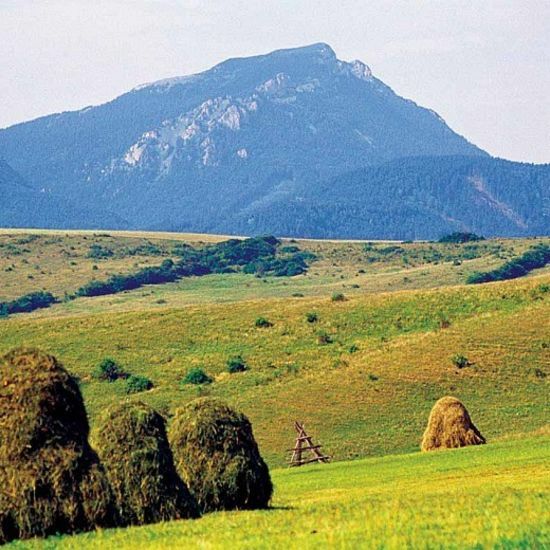 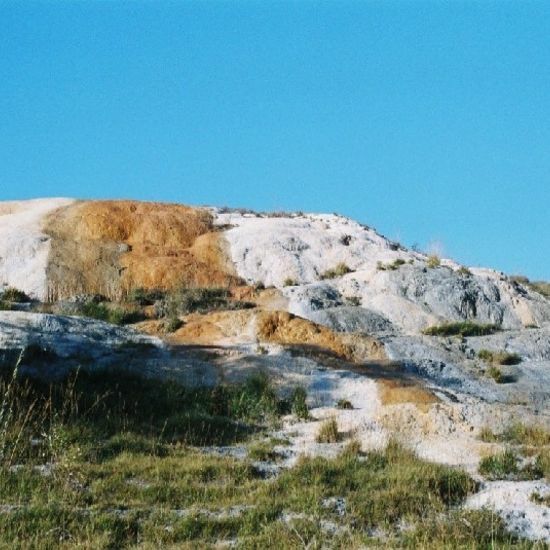 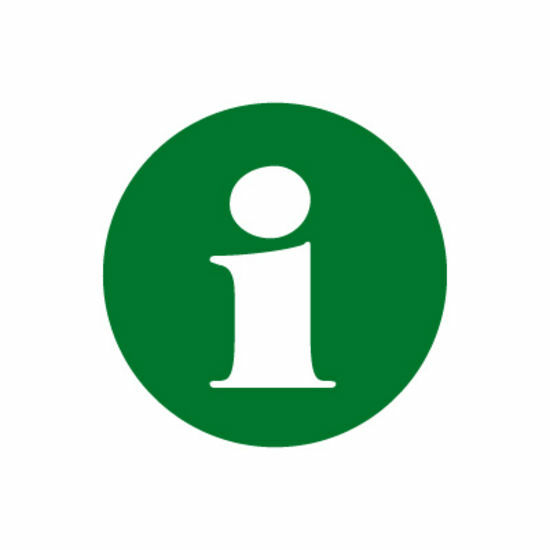 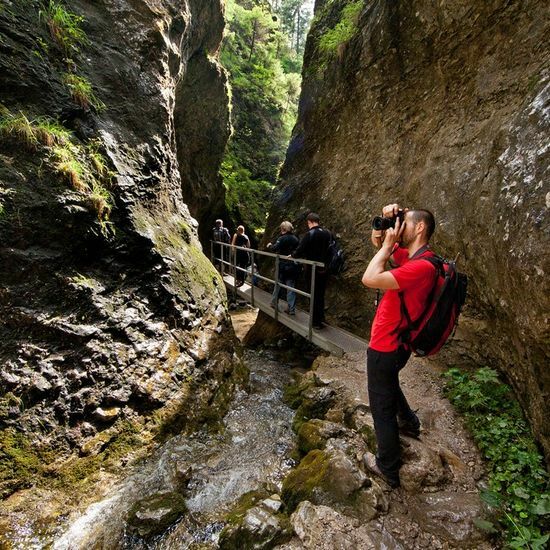 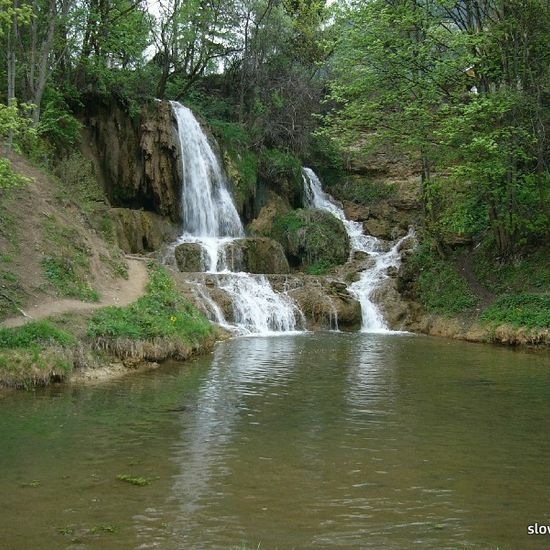 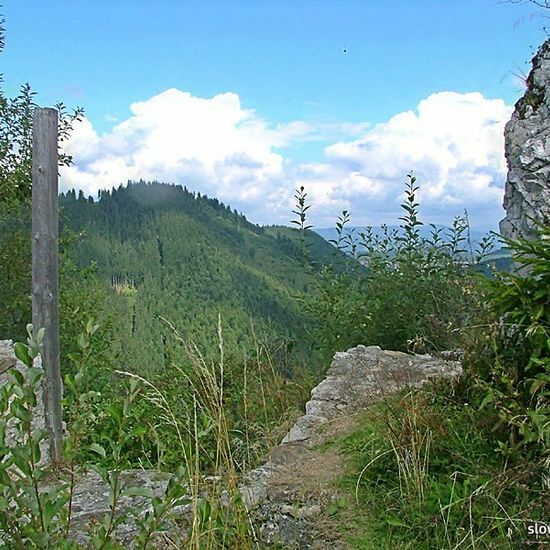 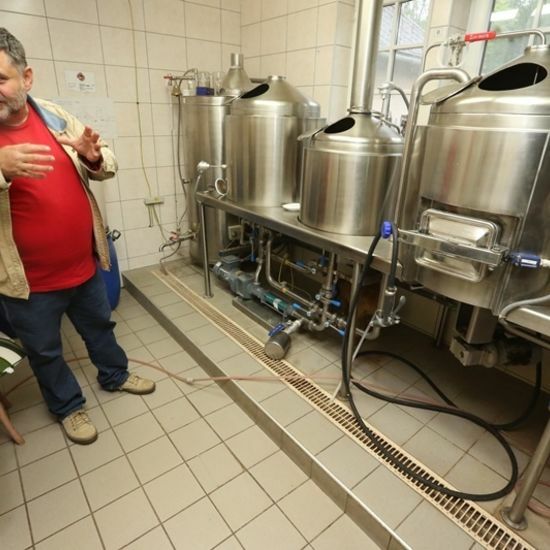 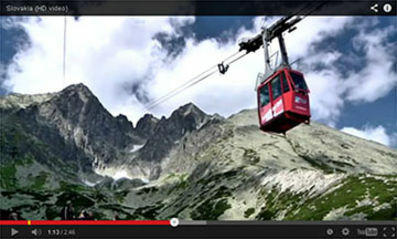 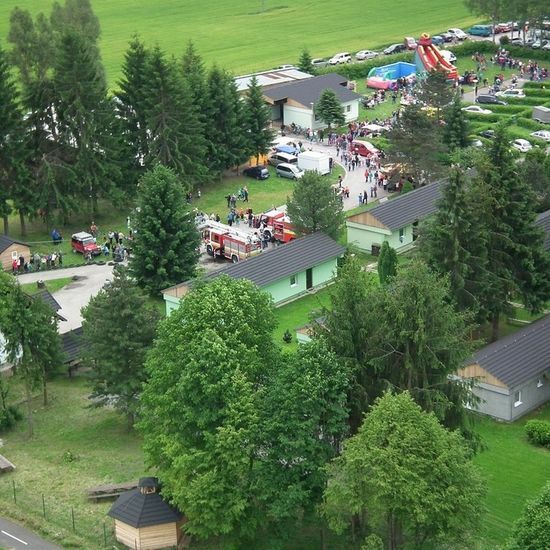 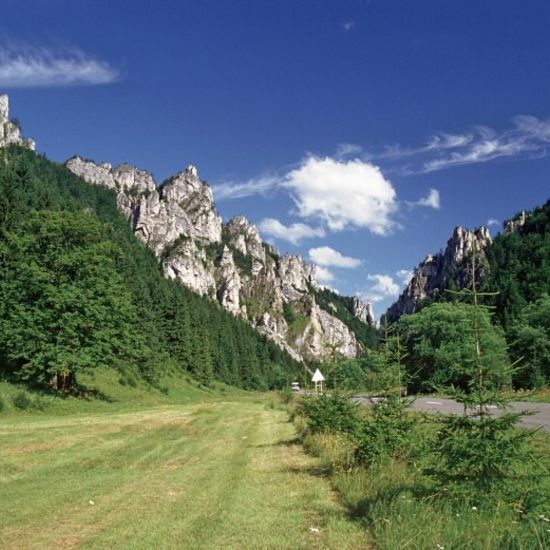 Both tourists and inhabitants of the Orava region can obtain and use the card. 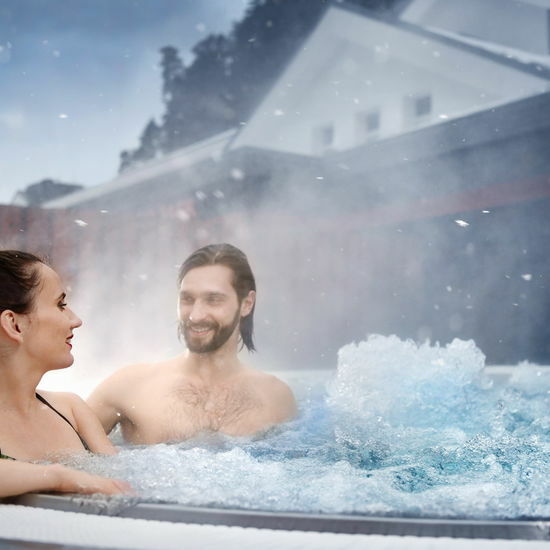 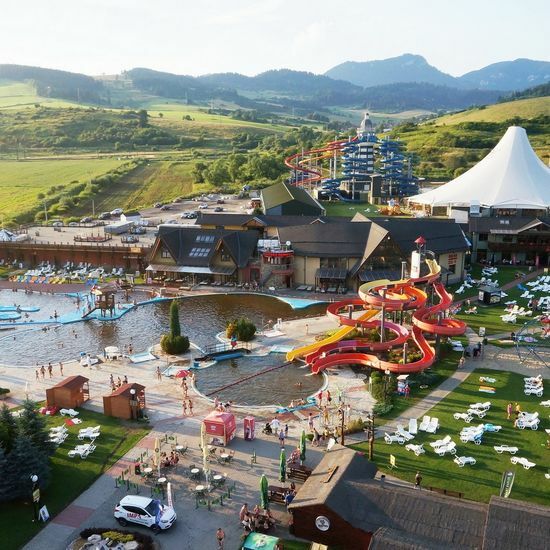 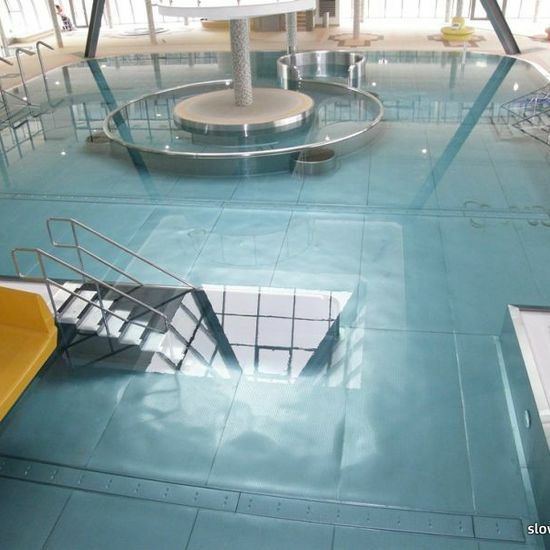 •	up to 20% reduction in the aquapark in Dolný Kubín and in the Lúčky spa. 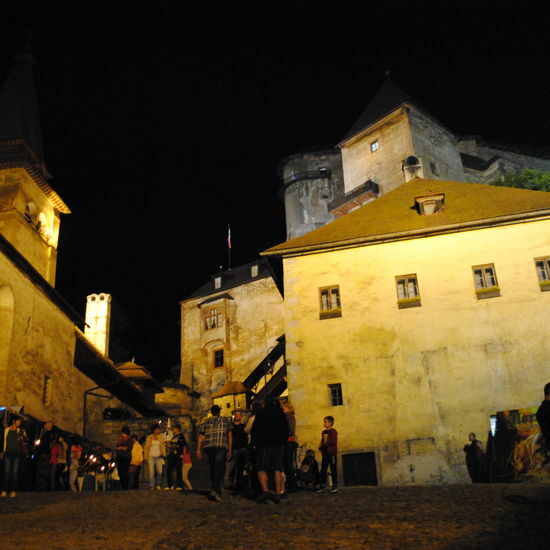 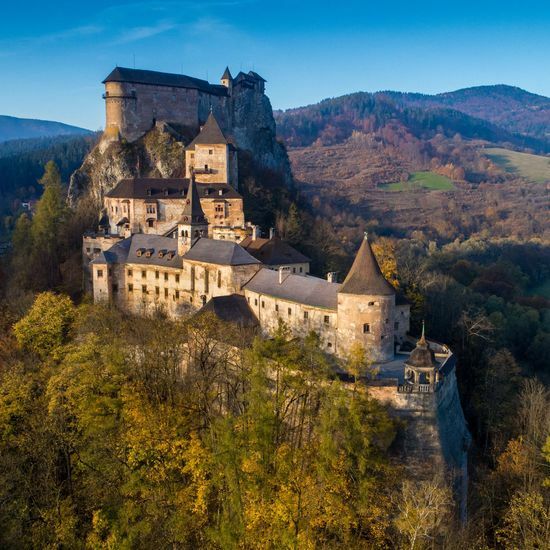 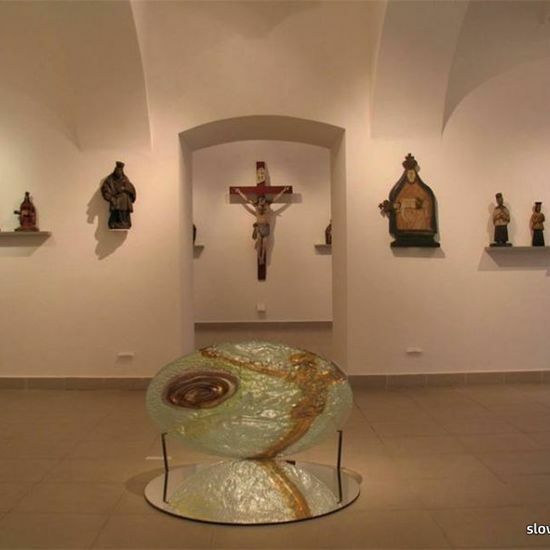 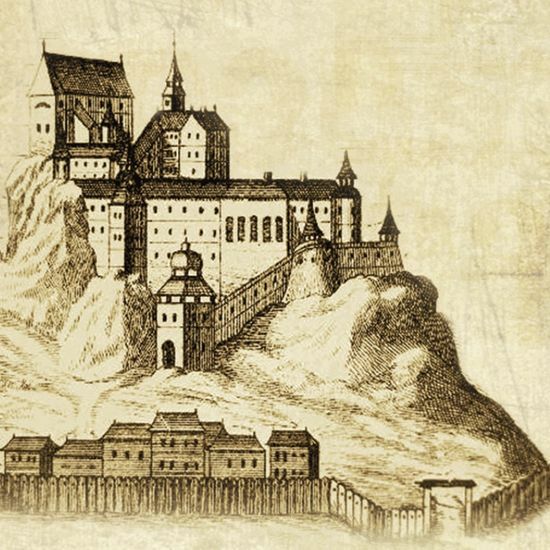 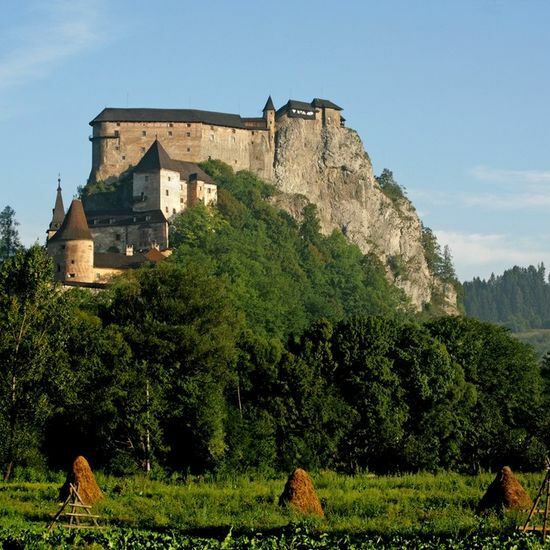 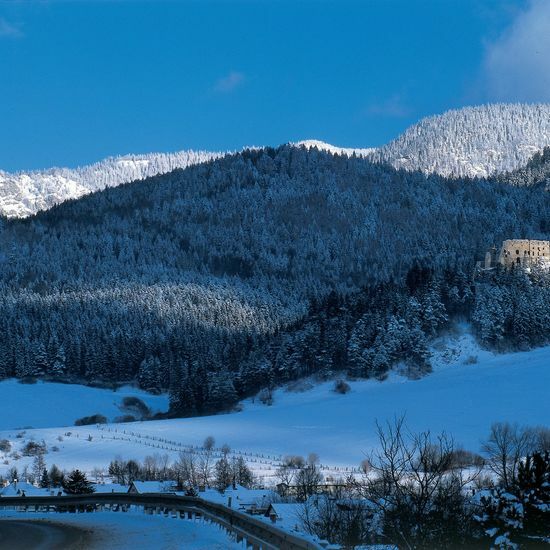 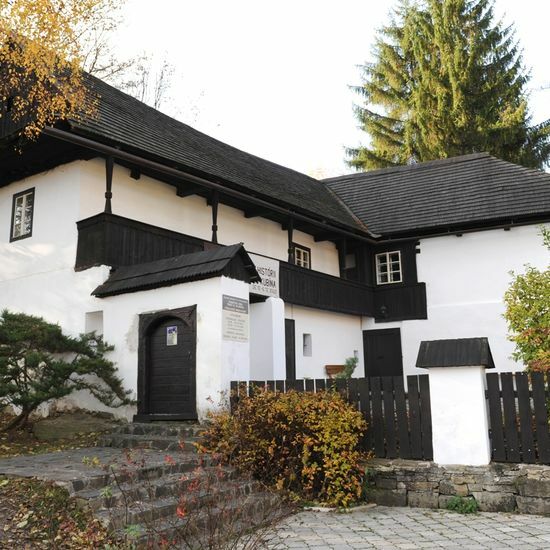 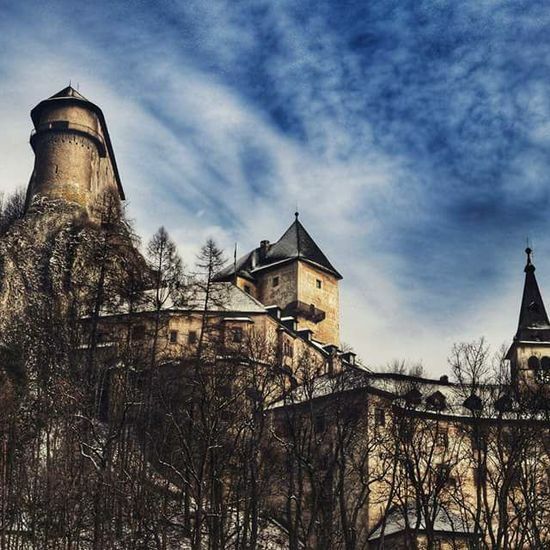 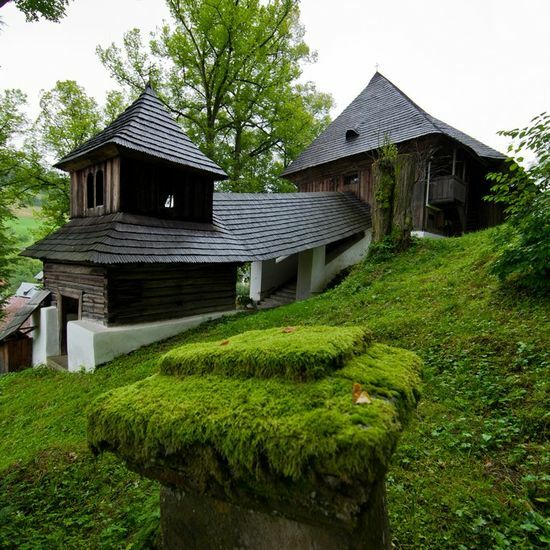 •	Reduced entrance tickets to cultural and historical monuments: Orava castle, Orava gallery, Museum of the Orava Village.